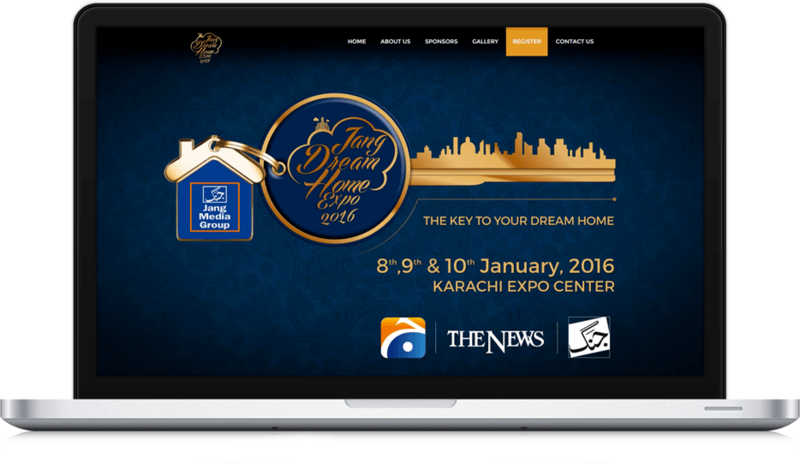 Jang Media Group, the largest media Group in Pakistan had announced its Property Expo ‘Jang Dream Home Expo‘ on January 8th at the Karachi Expo Center. 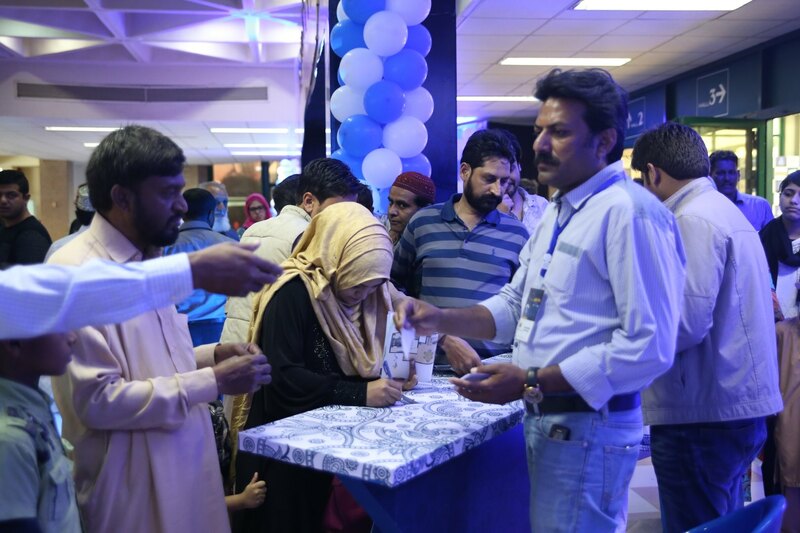 The event was open to consumers, trade visitors and business professionals. 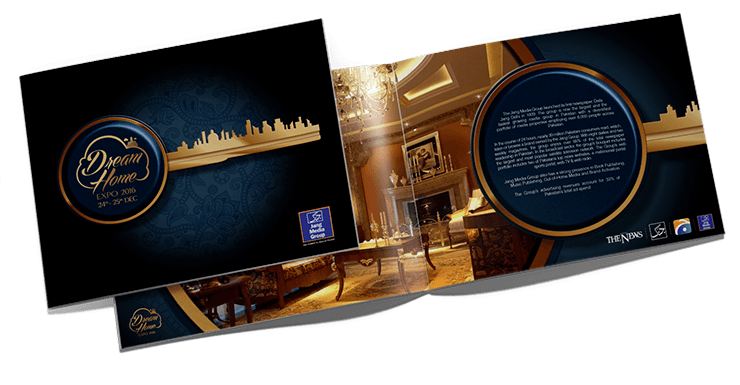 The exhibition offered a perfect platform for local real estate markets to showcase their residential, commercial and mixed-use products and for business deals. 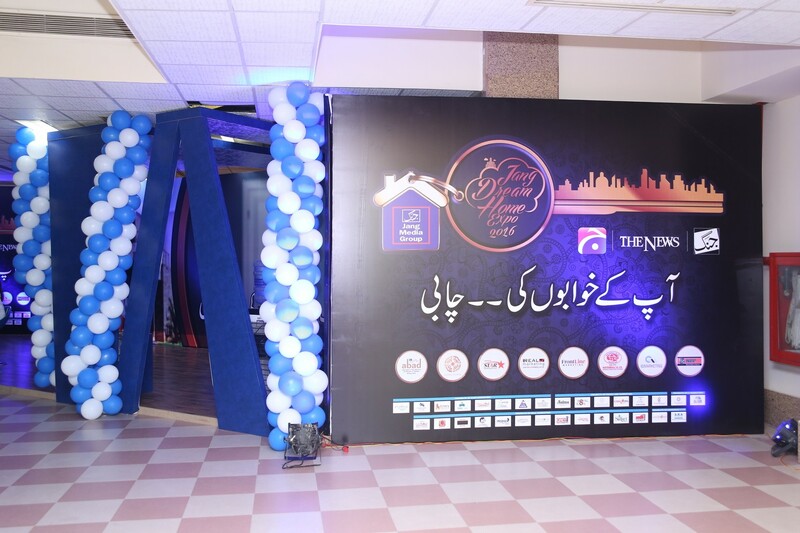 The event had been organized for 3 days and was one of the largest event of its kind. 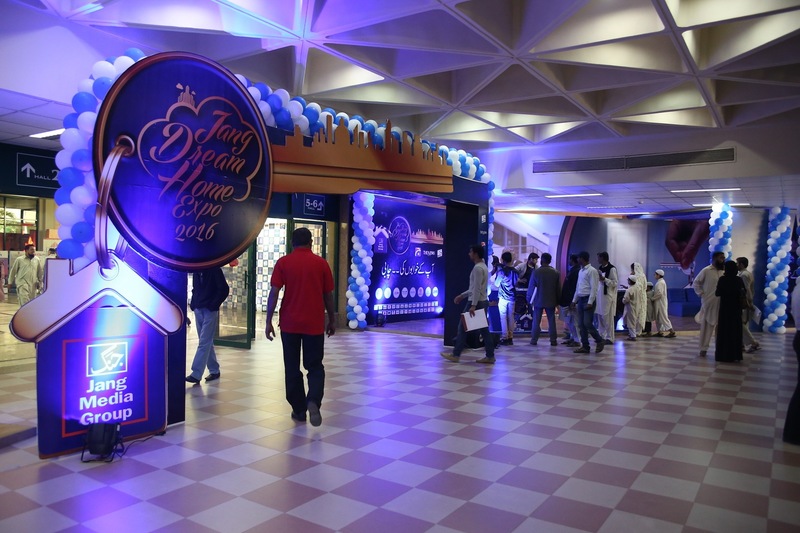 The day marked the official launch of its new platform for the Real Estate Industry – ‘Dream Home Expo’- as well as the unveiling of the details on future events internationally. Details on the event and their other general information is available at the Dream Home Expo event site at: www.jangdreamhome.com. 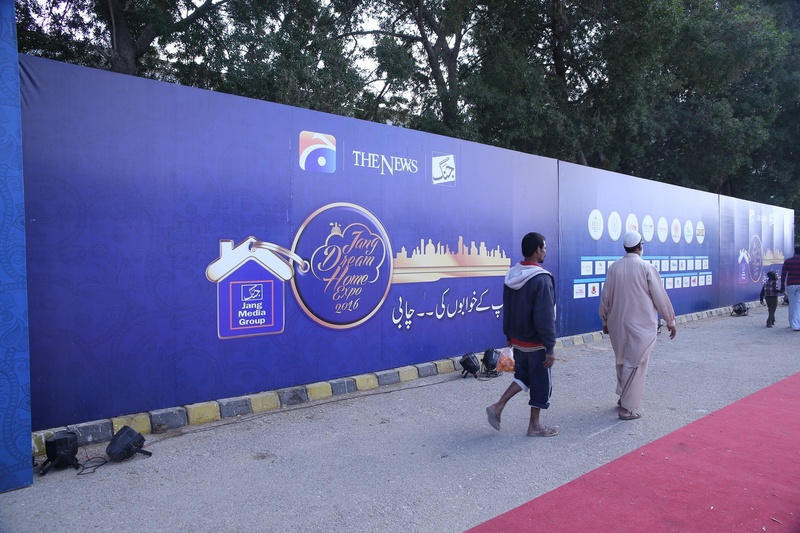 Media Idee was chosen to be the brand agency responsible for designing the complete marketing collateral and the event including the logo/insignia, traditional creative including print ads & brochures, the event’s designs including marketing materials. 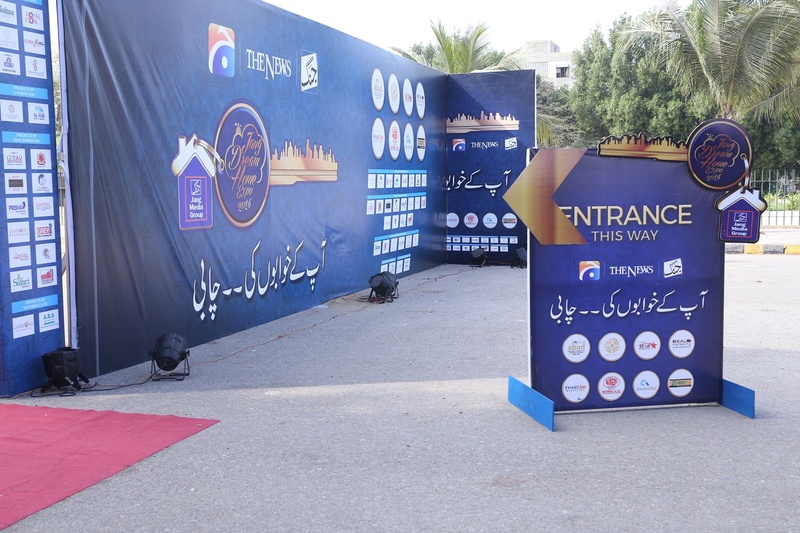 In building the Jang Dream Home Expo, the team set out to create a truly unique platform that brings together the leaders in Real Estate to showcase their products and services and was the first multi-branded event dedicated to the Real Estate market. 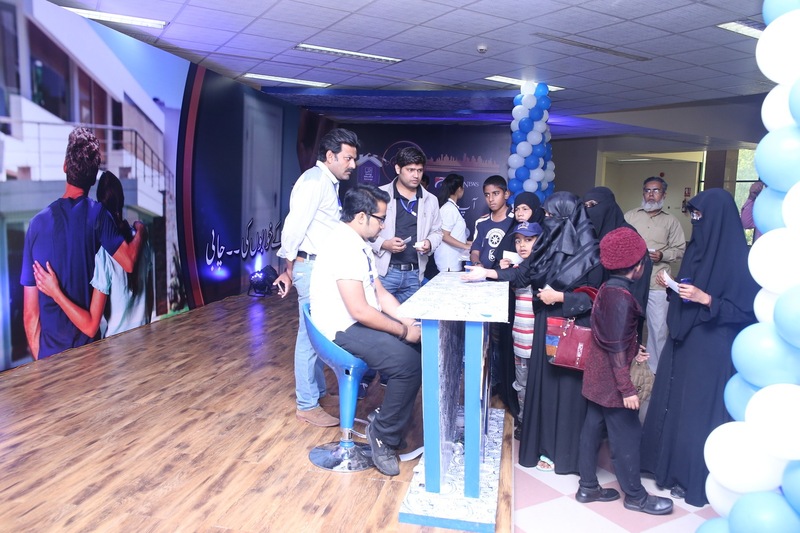 Jang Dream Home Expo catered to increased interest from participants who were keen to take part in the growth of the real estate industry. 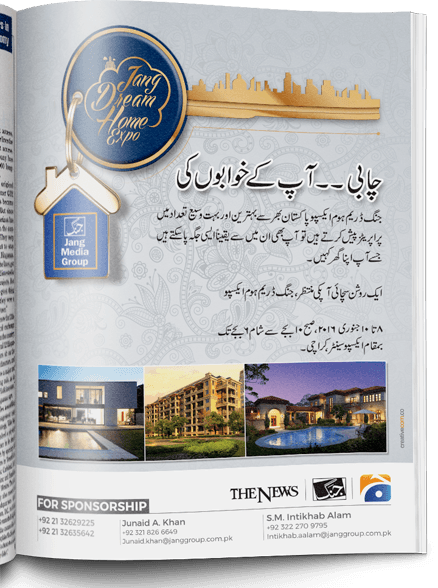 Organisers said both developers and investors are positive about the real-estate market in 2016, with new trends emerging on the scene. Despite the fact that realty investors are more cautious due to a slowdown in the market, medium to long term investors say current market scenario offers as an opportunity to generate decent returns. 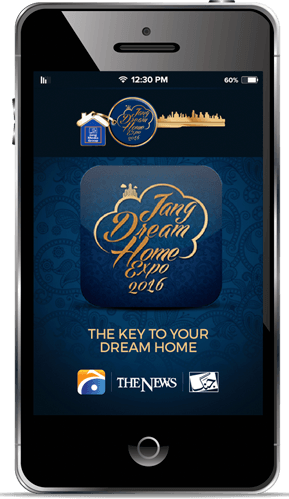 Jang Dream Home Expo showcased the best of what the industry has to offer.